Today I spoke to students at Lake Hamilton High, Jr. High, and Middle School in their beautiful High School auditorium. Their fabulous librarians Lori Bush, Jil’Lana Heard, and Jana Dutton could not have been nicer or better prepared. 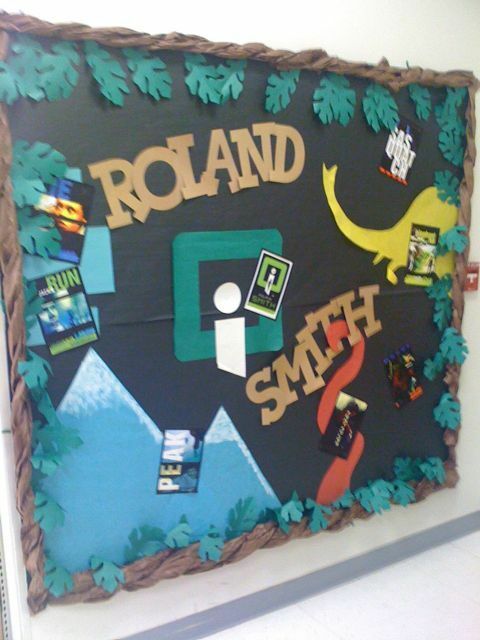 The students had great questions and had clearly read a number of my books. 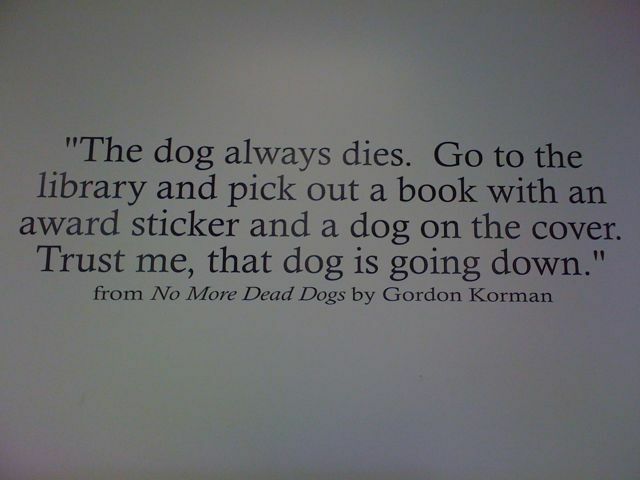 They also had a quote from my friend Gordon Korman up on the wall (both pictured below). I had a great day! And thank you Amanda Chancellor for the wonderful poster! I in purport enjoyed reading your blog and turn up it both illuminating and interesting. I resolve be satisfied to bookmark it and upon it as oft as I can. 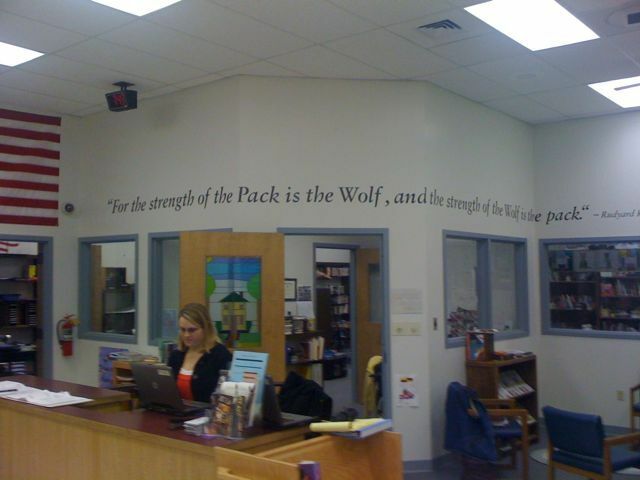 Love the poster in the Intermediate school.. Seems like they were very excited if they put that much work into it.